Electric Stove Repair - DIY Or Call A Professional Repairman? Electric Stove Repair – DIY Or Call A Professional Repairman? Electric stoves are great, aren’t they? After having a gas stove for years and worrying about it, it was good when I had an electric stove again after moving to the east coast. However, my stove was rather old, and it recently had to be junked. 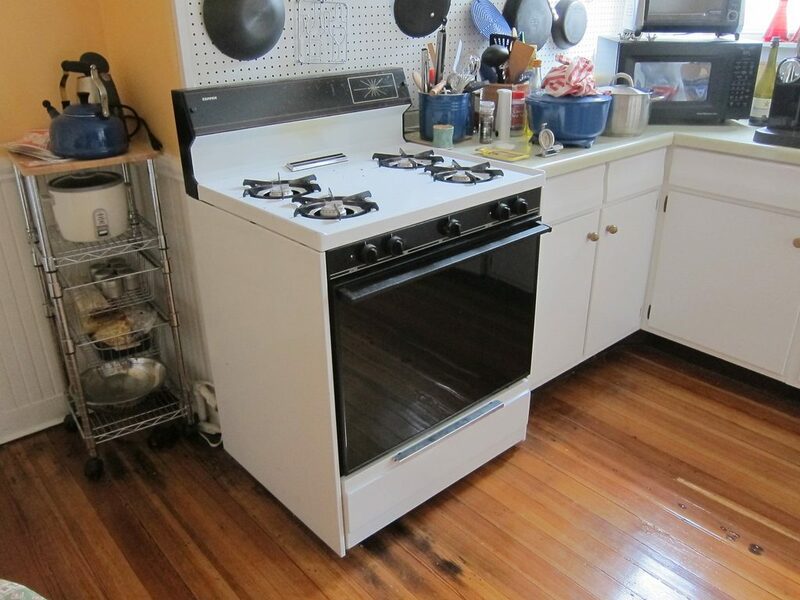 Perhaps your electric stove is on the fritz, but it can be repaired instead. Should you handle it as a DIY project, or should you instead call a repairman? 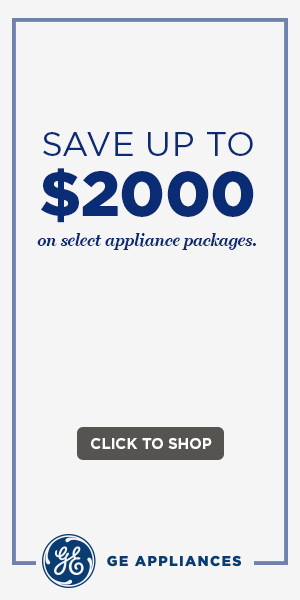 Appliance repairs sometimes make sense financially instead of people having to buy new devices. Make the repairs yourself without having to pay a service call fee and labor, and the repairs can make financial sense. Of course, you have to be able to get the job done, or you can waste a whole lot of time and even some money trying to make the repairs. Is the type of repair you need to make in your wheelhouse, or do you feel like you are in over your head? If it is something you can find troubleshooting steps for online, then you can certainly see if you can discern what needs to be done and handle the project. If you are still not sure, compare costs between doing it yourself, calling the repairman and buying a new appliance. One thing is certain, when you call the repairman, there is no hassle to you, as long as you have contacted a reputable business. If you think about that, at least you are making it through without having to buy a new appliance. The only thing is what if you find out the repair can’t be done, and you’re out the service fee anyway? Maybe it would at least pay to look at troubleshooting steps to familiarize yourself with the problem before you decide what to do.